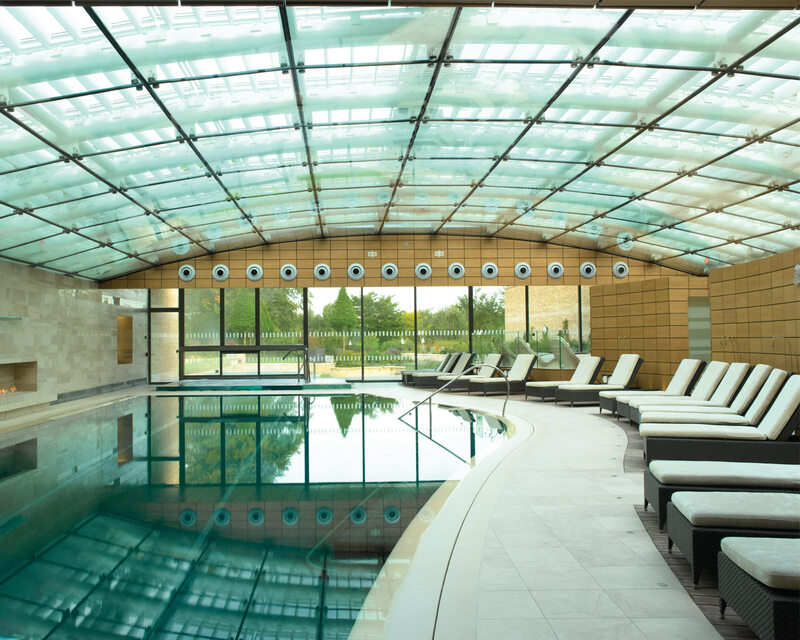 This total to top-to-toe experience is designed to keep you glowing throughout your pregnancy, relaxing your mind and revitalising your body. Every aspect has been designed to relax and indulge you, from the private gardens to the luxurious surroundings of the spa itself. 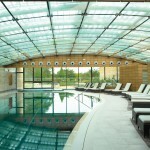 Linked pools indoor and out allow you to move effortlessly from hydrotherapy to gentle swim. 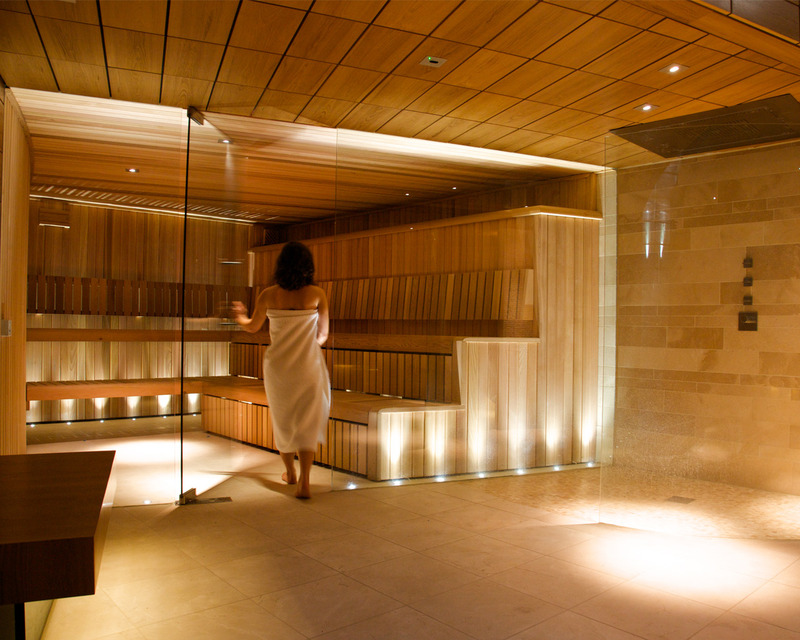 Unwind in any of our thermal cabins including Japanese salt, aromatic steam, Amethyst room and sauna. Our experience showers will revive you after a dip in the outdoor salt water plunge pool. 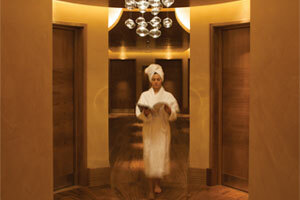 This spa day costs £195 OR £245 (with ESPA Personalised Express Facial). Available Monday to Friday 9:00am until 5:30pm. Subject to availability. 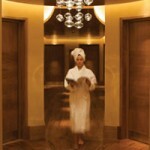 Spa days are available to anyone 16 years of age or over.